We provide Music That Matters through inspirational and unique concert experiences. ChorSymphonica pursues the motto: Music That Matters. We inspire, educate, enlighten, and enrich Montgomery County and the Greater Washington, DC area with unique choral concerts, performed at the highest artistic standard. 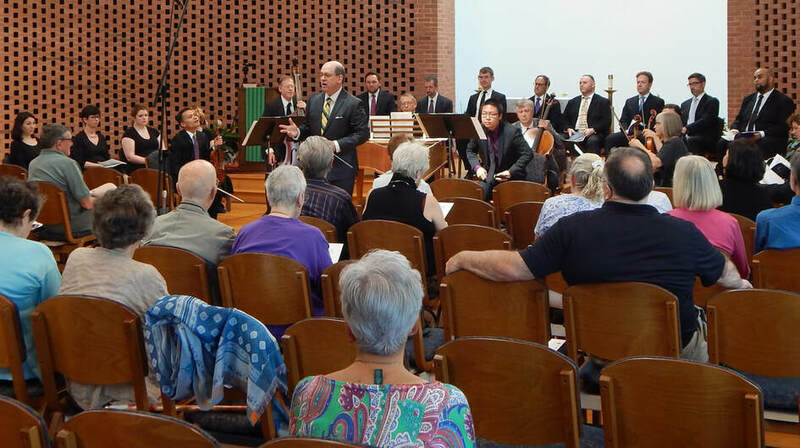 We further strive to promote appreciation for and understanding of our specialty repertoire through educational programming such as our Conversation Concerts. Our music reaches people on a personal level, and brings them to contemplation. That’s key in building community, especially in Montgomery County. We do it with high artistic standards, and that builds community. We present works that bring people together for shared artistic experiences. We make Music That Matters.